Bring out the archeologist in you! 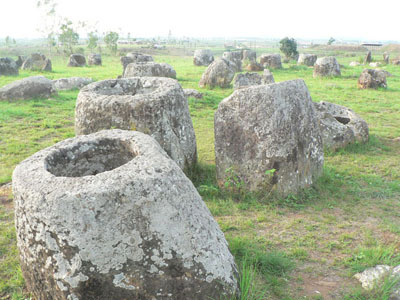 Head over to the Plain of Jars in Central Laos and be astonished at these marvels. What are they? Who put them there? Why? You know what, this is exactly what makes the site intriguing. There is really no definite answer. So, head over there and unearth the mystery that is the Plain of Jars. So, let’s get this archeological expedition cracking! Head over to Xieng Khouang for the start of what is to be an awesome educational experience. Xieng Khouang is also known as Phonsavan and this small town has been rebuilt after suffering huge blows during the war in the 1960’s and 1970’s. Enjoy an introduction of the town and visit the Mine Action Group (MAG) Center and learn about their efforts to clear landmines in the area. Enjoy a goodnight’s rest before you explore the Plain of Jars. Spend the next morning wandering around this archaeological landscape scattered across the Xieng Khouang plateau. There are literally thousands of megalithic jars here, which usually appear in clusters ranging from a single or a few to about several hundred. They are around one to three meters in height. Unlike the Ancient Greek structures and archaeological finds from the reign of China’s First Emperor, both of which date around the same time as these Lao artifacts, there are practically no oral or written records of the Plain of Jars. There are myths and legends about it though. A guided tour of the three main sites will explain the various theories behind the jar’s origins. Yes, theories. After exploring and hearing the different accounts and stories about these giant stone jars, you make the decision and come up with your own theory about the Plain of Jars. After lunch, travel to Muang Khoun, the former provincial capital, and explore the ruins, ancient pagodas, and beautiful scenery of the area before returning to Xieng Khouang. You want relaxation, the exotic and a unique holidaying experience? Then Laos is for you! Slowly making her way up many people’s wish list, Laos is a country of contrasts, with something for the adventurer, cultural enthusiast, food lover, honeymooner and family. 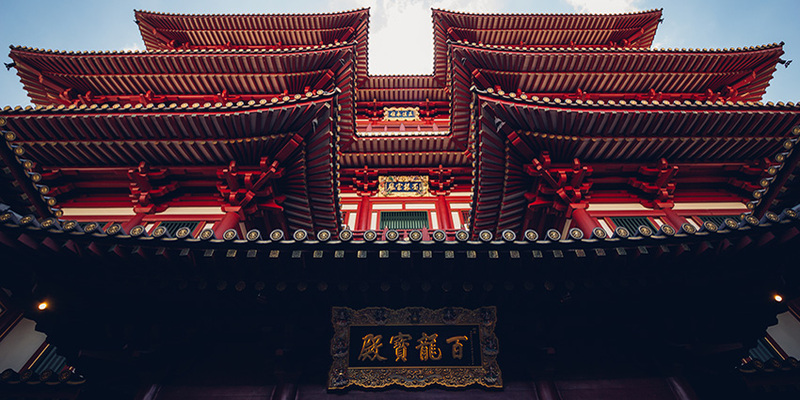 Combine your tours with our day trips for an even deeper experience. Why do Buddhist Monks wear Orange Robes and Shave their Heads?